Sometimes we find ourselves in heart sinking situation because we find some of our important files missing or Accidently deleted. This becomes a big reason to worry when the missing file is critically important to us. If you have tried hard but not able to recover missing or deleted files on your computer, then you should take help of a Data recovery software. 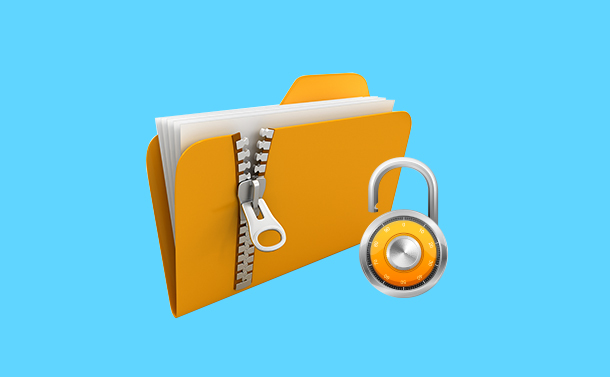 It can help you to recover your precious files. Best File recovery software for windows look for the traces of deleted files on your system and combine all the broken pieces together to give you back your deleted data in recoverable form. 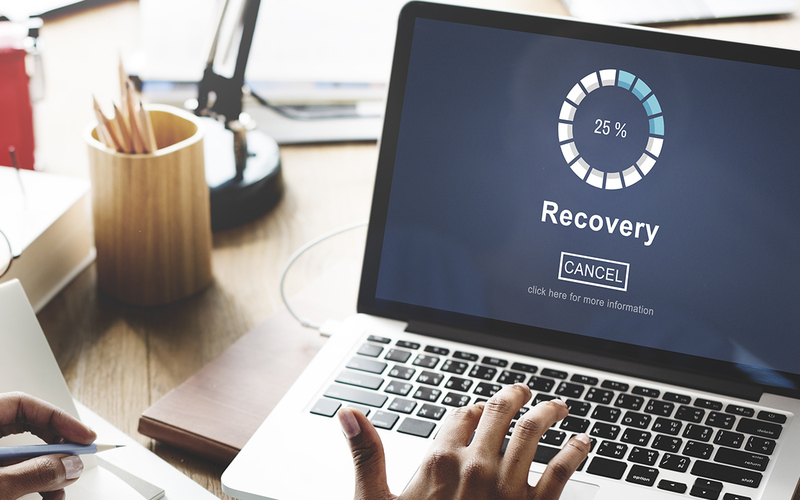 Here is the list of the Best Recovery Software for Windows PC that will make it easier and quicker for you to choose a data recovery software for Windows. EaseUS is another well-known name when it comes to Data recovery. This software is efficient enough to recover files which are critically damaged or lost the paid version of this software helps you to recover almost everything from a scratch. Like other popular data recovery software, it is capable to recover deleted files from SD card, from hard drives and removable disks such as pen drives flash drives etc. Another best software to recover deleted files for free is Wise data recovery it has a separate recovery pane which shows you if the file you want to recover is in good, poor or lost condition. On this page you can simply recover a file by right-clicking on it and choosing “Recover” As it is free hard drive recovery software you may face issues in recovering some files you have deleted long back. Recuva is another most popular recover software for windows computer it shows you the preview of files before you can recover it which makes it simpler for you to choose which files you want to recover. The software is capable to recover almost all popular file formats and its easy to understand user interface is something which you will like the most about this application. If you are having lots of free disk space and your computer is having high-end hardware, then you should go for this tool because it takes around 1 GB of space on your device. Though the software is very quick when it comes to scanning deleted files. Like other recovery software, it is also capable of recovering files from external drives. The application is a bundle of 5 different recovery tools allows you to perform a deep scan of deleted files. As the name suggests this software is a free deleted file recovery software. Like other data recovery software for windows, it dives deep into your disk to look for files which can be recovered. The biggest advantage of this software is that it does not show you recoverable files in the form of an unmanageable list. The hard disk recovery software is compatible with Windows 10, 8, 7. Using this best free file recovery software you will be able to recover deleted files on NTFS and FAT which are the two most popular file systems. Disk drill comes with a very simple and easy to understand interface. This tool is having a functionality to pause resume/scan. Once the scan is complete you can sort files by date size and type which makes it easier to restore files easily. Another feature which you will like about this data recover suit is that you can save scan results which helps you to recover files next time from the same batch. 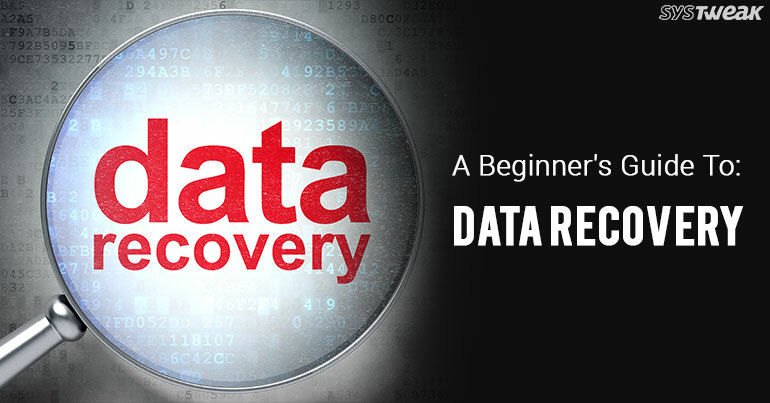 These features make it one of the best data recovery software for Windows. It is portable software which takes hardly 200 KB of space on your hard disk. Because of its portability, it can be used to recover data from your old computer or in a situation where you do not have enough space for heavy software. Like other efficient data recovery tools, it can recover your files from Pen drive, Memory cards and other removable devices. You can use this best recovery software on a computer running on Windows 7 or earlier. Another pick in our list of best file recovery software for PC is PC inspector file recovery. It is one of the best free data recovery software to recover files and like other free tools to recover files, it is very lightweight and with a simple user interface. Even though it is a free recovery tool it can recover so many file formats. You cannot preview files before recovering them but when you run a scan you get a fully organized list of files which can be recovered. Softperfect is 500 KB standalone application with a basic interface and this is why the app can be used by techy or non-techy people. It can recover multiple formats including most of the image and video formats and you can recover your files from CDs, DVDs, and other removable disks. The application runs a deep scan and shows you most of the files which are deleted or lost. So, these were best recovery software for Windows PC. We hope this list will help you to choose the best recovery software for Windows. These file recovery software for Windows will be proved to be a lifesaver to recover lost files which you have deleted accidentally. If you have lost a file which was priceless then these Data Recovery Software actually cost nothing.